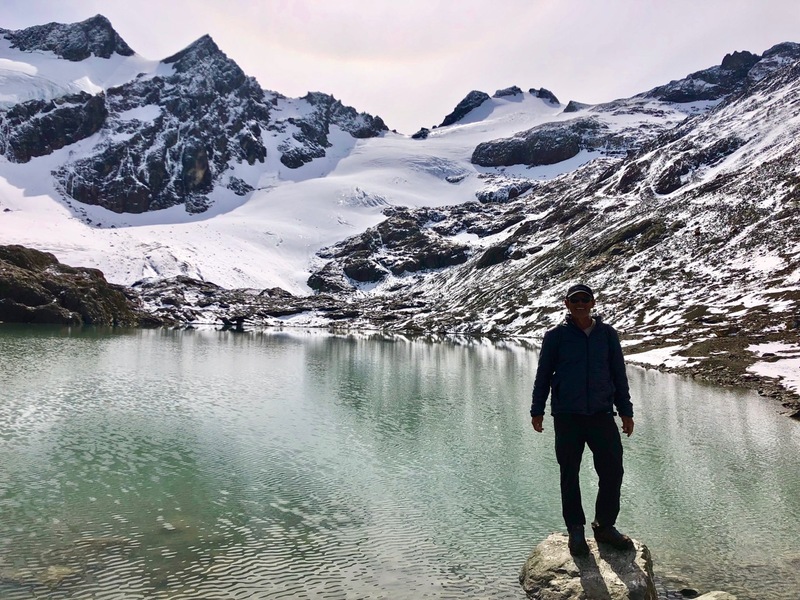 Kraig Becker sent me an early prototype of a Helly Hansen LifaLoft jacket for my 2019 trip to Patagonia. I wore it non-stop for a couple of months cycling and hiking in wet, windy and sometimes cold weather. LIFALOFT™ is not down. It’s arguably lighter and warmer. The idea is to trap a maximum amount of air in a small space. And due to the hydrophobic properties of LIFA®, LIFALOFT™ has an inherent water repellency that should keep you warm, even when wet. It worked for me as advertised. The best test came when I got caught in a surprise downpour while hiking without my shell. I was worried. But next morning the LifaLoft looked and felt 100% perfect. Kraig sent me this to replace my FAILED Columbia OutDry down jacket. It was useless after 7 months. The Helly Hansen is far superior. The Colombia failed — I think — because it couldn’t handle being frequently compressed into a stuff sack. The HH LifaLoft seems much more durable. In Patagonia Helly Hansen is the go-to brand for serious sailers and outdoors-people. 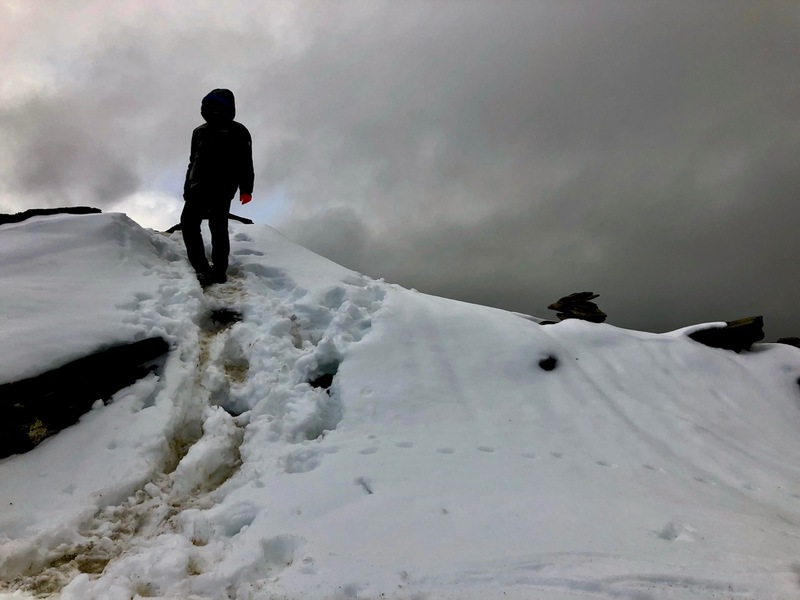 Developed in Norway, HH is tested under the worst weather conditions. For future hikes in moderate weather where weight is a big consideration, I’ll be carrying the LifaLoft and just a waterproof ultra-light Frogg Toggs shell. The new theme looks great too. Follow them on the site, Facebook or Twitter. Outdoor retailer Patagonia announced Wednesday that it plans to donate the $10 million it is saving from President Trump’s corporate tax cuts this year to environmental groups. “Based on last year’s irresponsible tax cut, Patagonia will owe less in taxes this year — $10 million less, in fact,” CEO Rose Marcario wrote in a LinkedIn post Wednesday afternoon. SUPPORT Patagonia if you love the outdoors. Wyss Foundation is launching a $1 billion campaign, called the Wyss Campaign for Nature. The campaign’s goal is to help conserve 30% of the planet in a natural state by the year 2030 by creating and expanding protected areas, establishing more ambitious international conservation targets, investing in science, and inspiring conservation action around the world. For example, the Wyss Foundation is providing up to $22 million to help Fundación Flora y Fauna acquire lands to formally establish the Aconquija National Park in Argentina’s Tucumán Province. Born in Bern, Switzerland, Hansjörg Wyss lives in Wilson, Wyoming. I’ve was very happy overall with my OutDry layers purchased December 2017. But within a few months the decals on both jackets started flaking off. 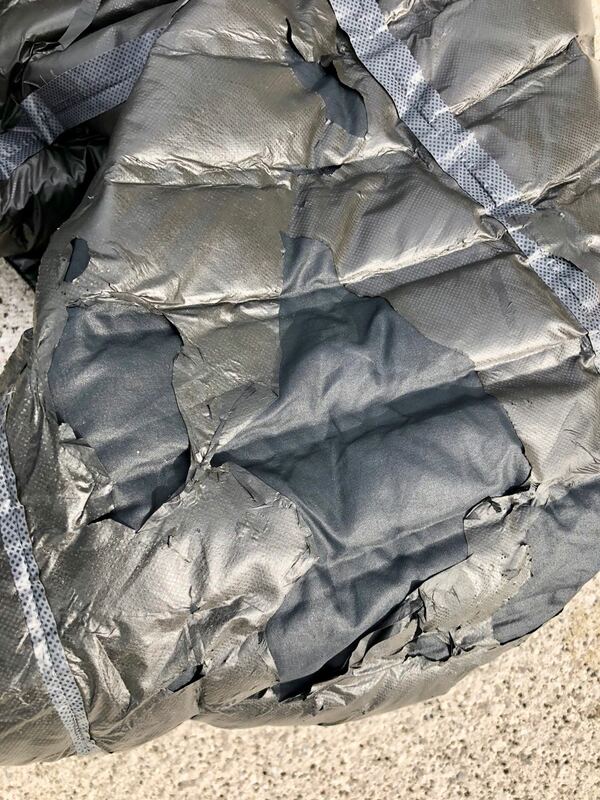 After about 7 months the OutDry coating on the down jacket began peeling off. Columbia was very responsive when I contacted them. They want me to send them the jacket at my expense … then they’ll assess whether it is normal wear-and-tear or whether it’s my fault. That’s too much time, cost and bother for me. Especially if they somehow determine this was my fault. I’m not sure I want an unreliable replacement. Instead I’ll warn you here about the OutDry on the down jacket. It’s too sticky, I feel. Don’t buy that product. 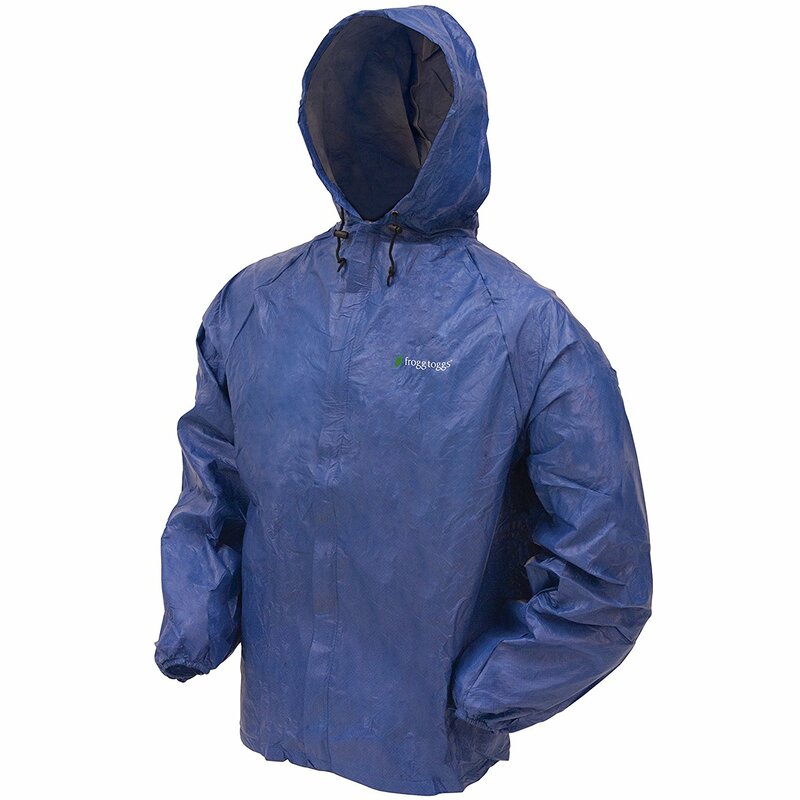 The OutDry rain shell I really like. And I’m still using it as my main waterproof layer. All of our Outerwear and Equipment products benefit from our “Limited Lifetime Warranty”. This covers any manufacturing defects in the material and workmanship but excludes normal wear and tear and does not cover products that have been misused, neglected and the natural breakdown of materials over time. Receipt of purchase may be required. This Limited Lifetime Warranty lasts for the expected lifetime of the product from date of purchase. Coverage ends if you sell or transfer the product. All warranty claims are subject to evaluation by our warranty department and if your product is deemed out of warranty, it will be returned to you as is. If your product is deemed defective but unrepairable within a reasonable amount of time you will receive a Virtual Merchandise Credit equivalent to the MSRP value. Depending on the season or product, it may take longer to repair certain items. We will discard your product if it is covered under our applicable warranty when we provide you with a Virtual Merchandise Credit. If you would like your original product returned to you, you will not receive a Virtual Merchandise Credit, please check the box on the printable warranty form. First option when possible is to have it repaired locally and send us the receipt for reimbursement up to $35 plus taxes per repair. All receipts require stamp of retailer/business and a clear description of the product and the repair that was performed. The second option would be for you to send your item to our warranty department. Please proceed to the brand specific website and follow warranty instructions as it pertains to your item to receive your claim #. Furthermore, we ask that our clients pay for the initial one-way cost of shipping and we will cover the return cost. If product is not repairable a Virtual Merchandise Credit will be emailed to you to shop online, as stated above. All our inspections are taking approximately 4-6 weeks from the received date. Please note: Your products must be cleaned prior to shipment according to its care instructions. Products received that are deemed insufficiently cleaned will be returned to the customer unprocessed. The article, at first glance, looks a legit review. Here’s my legit review. Columbia paid me nothing. Top layer is the new Columbia Men’s OutDry Ex Gold Interchange Jacket. 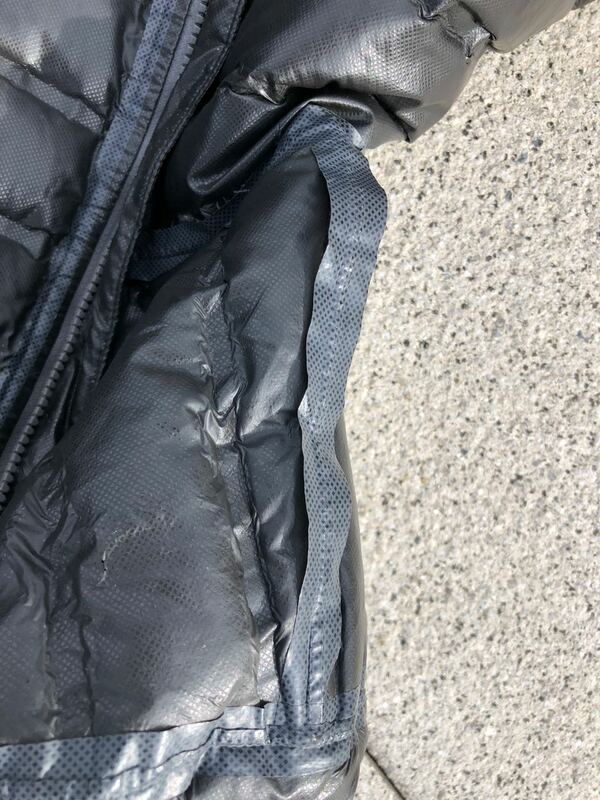 It’s fairly heavy with the removable Omni-Heat Reflective inner layer. For most hikes, I’ll leave that liner at home carrying only the 2 layer shell. I tested it in the rain while cycling. With seam tape it feels entirely waterproof. And it’s reasonably light. It has no pit zips. Breathability is not nearly as good as Columbia claims. In fact, I’d say breathability is LOUSY. I paired it with the new Columbia OutDry EX Gold Down Hooded Jacket. For most hikes I will bring this along, replacing my usual down hooded parka. The most compelling reason I decided to go this direction is the OutDry™ EX outer layer. It seems obvious to me that down jackets should be waterproof. The down is not hydrophobic, but doesn’t need to be as it won’t get wet. I’m confident I’ll never be wet nor cold with this system. The hoods are excellent. Some feel the fit is boxy. I’d agree. But I like the extra room for more layers underneath. For warm hikes I also picked up the Frogg Toggs Men’s Ultra Lite Rain Jacket as an alternative. This is what the cool thru-hikers wear. It’s not breathable at all. But at US $14.22 you can’t lose. All in all I’m very happy with my new OutDry system. It has got some bad reviews, however. Gortex` wets out. Starts to fail after a few years. It’s the fabric of deceit. I’ve never trusted it. Here’s how Outdry is supposed to work. Click PLAY or watch it on YouTube. I’ve been hiking with frameless Granite Gear Virga packs for many years. Love ’em. The only pack with a similar LOW weight to volume ratio is the Zpack Arc Blast. It’s the only other I’d even consider. Click PLAY or watch a review on YouTube.